The Undertaker. Stone Cold Steve Austin. Randy “Macho Man” Savage. Hulk Hogan. The Rock. These names are all legendary in the pro wrestling world now, but they all started off somewhere else, likely bars and local sporting arenas. 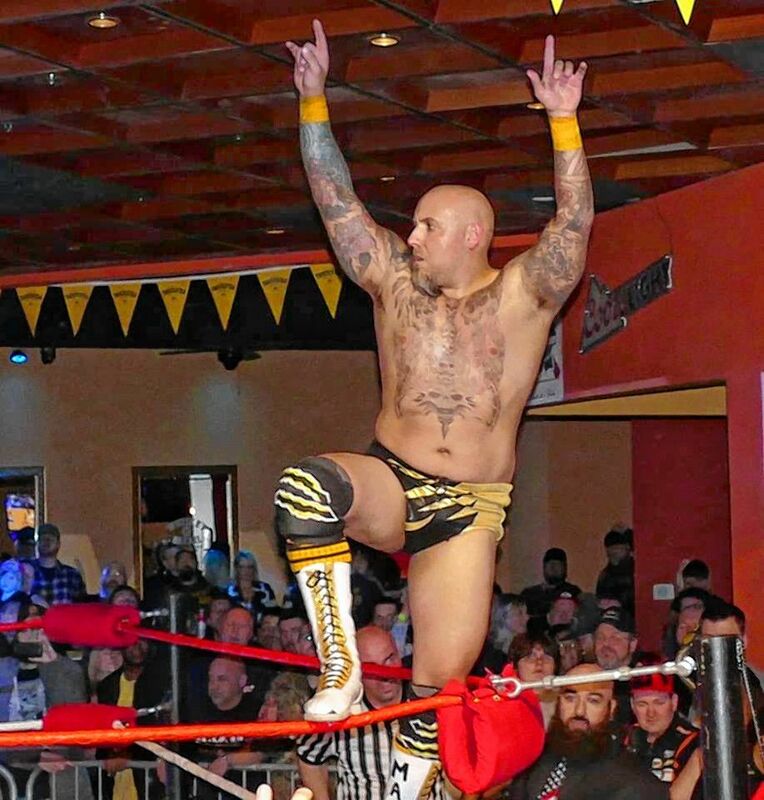 On March 31, Everett Arena will become one of those venues, as Injustice for Brawl 2 brings pro wrestling to Concord for the first time in about 30 years. The best part is that proceeds from the show will go toward Veterans Count, the philanthropic arm of Easterseals Military & Veterans Services that provides services and resources to veterans throughout the Granite State. Injustice for Brawl is an independent, family-friendly pro wrestling event featuring some of the top pro wrestlers in the world, including up-and-coming stars and even some WWE/WWF Hall of Famers. Last year was the first year of Injustice for Brawl – that event was held at a bar in Laconia that had a capacity of about 450, promoter and U.S. Marine Corps veteran Bill Trevor said. That show was such a success that they wanted to get a bigger venue for this year’s show, and Everett Arena certainly qualifies. The evening will feature five fights, including the NWA Championship match between Tommy Mack, who has been helping Trevor with the promotion, and Nick Aldis, current NWA champ. The title has been around since 1948, Mack said, and this will be the first time the title will be defended in New Hampshire. There will also be a tables match featuring a mystery opponent, someone Mack said everyone familiar with wrestling will know. As for some big-name talent you might recognize, Billy Gunn of the Degeneration X group, which was just named to the Hall of Fame (he will be inducted the weekend following Injustice for Brawl), will be there, as will Tony Atlas, who is already in the Hall. 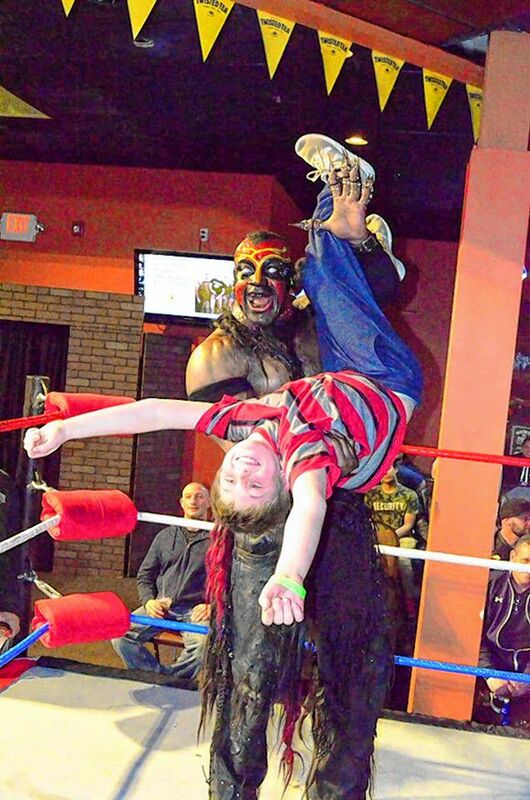 While this is a wrestling event, and wrestling is inherently violent, the promoters really want this to be seen as a family event that’s fun for kids and parents alike. Tickets are $20 online at InjusticeForBrawl.com or $25 at the door. Seating is by general admission, with the first three rows of seating already sold out. Autographs and pictures will be available for $10, and a meet and greet will be held from 2 to 4 p.m., with the first bell going off at 4. For more info on Veterans Count, go to vetscount.org.